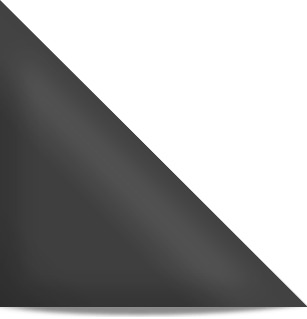 ﻿ Hampton Balusters | Scotia Stairs Ltd. 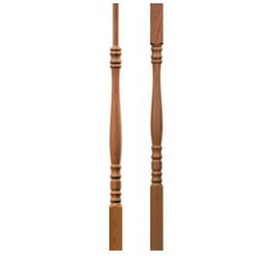 Inspired by the timeless appeal of Greek and Roman architecture, both the Standard and Oversized Hampton Stair Balusters Collections are a blend of fine craftsmanship and purity of proportion. Balanced turnings accentuate an expertly carved urn and result in a profile recognized for its refined design. 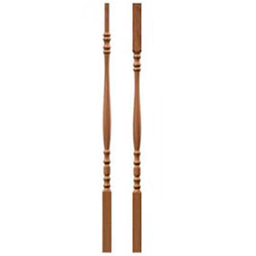 These Hampton Stair Balusters Collections are popular due to their combination of straight lines and generous proportions, thus making them a look that is very pleasing to the eye.